Home grown guides share local tales. for you to enjoy on your iPhone, iPad, iPod, or Android device. Get set as we launch our 2.0 platform. of authentic Southern Lowcountry voices. that share their love for our island home. – that barely exists anymore. or there’s this contact form. 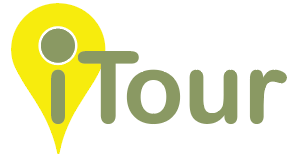 An iTour from CityTrex is the ideal self-paced guide. Our users aren’t always even in the USA! Our fans just love to enjoy local tales, well-told in their Southern accent. 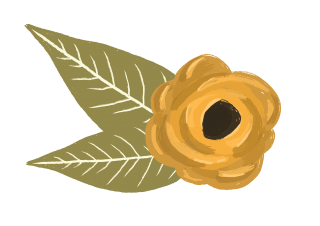 Find out about our Colonial history. Dip into Southern culture. Get with the South’s best storytellers. Perhaps you’ll start to get it about us. When you visit you’ll know what you want to see and who you want to meet. We’re an award-winning leader in the travel & tourism industry. 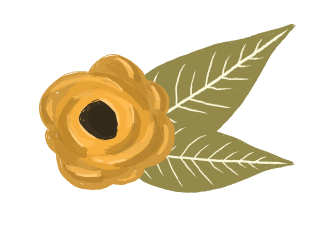 for local authors, artists, and guides. You will love the iTours we sell. Click here and get on the mailing list. People at work are amazed how I got so many great stories while on vacation! These are the stories we share with our own friends and family. We use free content to help sell our iTours. This way we showcase our production values and we promote things we love. A remote Sea Island Lowcountry childhood is the source of rich storytelling skills and the material to draw from. In this CityTrex podcast episode, we meet Doctor Jonas Gadson. 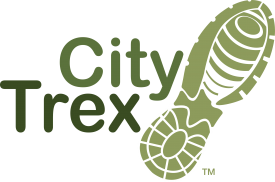 Here’s an intro to the CityTrex concept, produced a quite while back for a pitch to investors. It’s fun, it’s informative, plus it’s a collectors item because we had to use the voice of a founder of CityTrex — a true rarity. We got a cool bit o’cash ($ cha-ching!) from that pitch, so technically, this is quite valuable! The speaker here is not a go-to voice talent, but he is an authentic Lowcountry original. that share our sense of place. Best enjoyed on the Sea Islands, or Push Play and we’ll take you there. Repeatable stories that are a real piece of work! and respective local creative talent.